College football fans and sports columnists have been united in showing disdain for Oregon running back LeGarrette Blount. 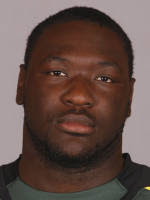 In the first college football game of the season on Thursday, Blount punched a teammate and then cold-cocked Boise State defensive end Byron Hout after Blount's Ducks lost 19-8 in Boise. Blount was suspended for the rest of the season because of his actions, and most agree that he received a proper suspension for his actions. The Snooze Button Generation, however, has learned through sources that request anonymity more about the situation in Boise. What many football fans fail to realize is that Blount is an ardent environmentalist, and part of his reasoning for attending Oregon is because it is an extremely progressive green school. Before Blount's punch, Hout taunted him, and right before the punch, the Boise guy said, "Hey, Blount, guess what? 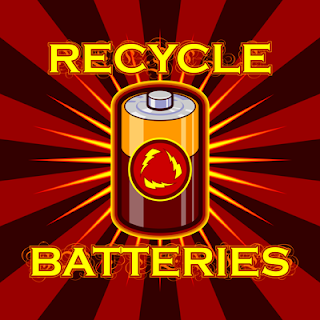 I throw my batteries in the regular trash!" Now, I'm not saying Blount is right for punching the guy. He is totally wrong. But you could see how he would be upset because he had just delivered a power-point presentation at Oregon's student union about proper battery disposal and recycling on the previous Thursday. As an Oregon alum, I can tell you that failure to properly dispose of akaline batteries does indeed merit a punch in the face. Also, a little fun fact for you: Failure to separate glass from plastic is punishable by death under Oregon state law.